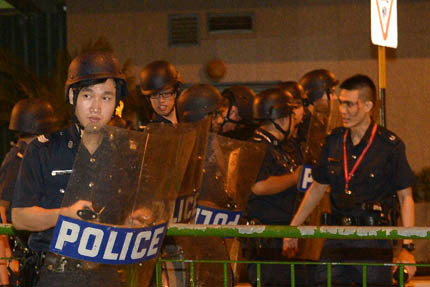 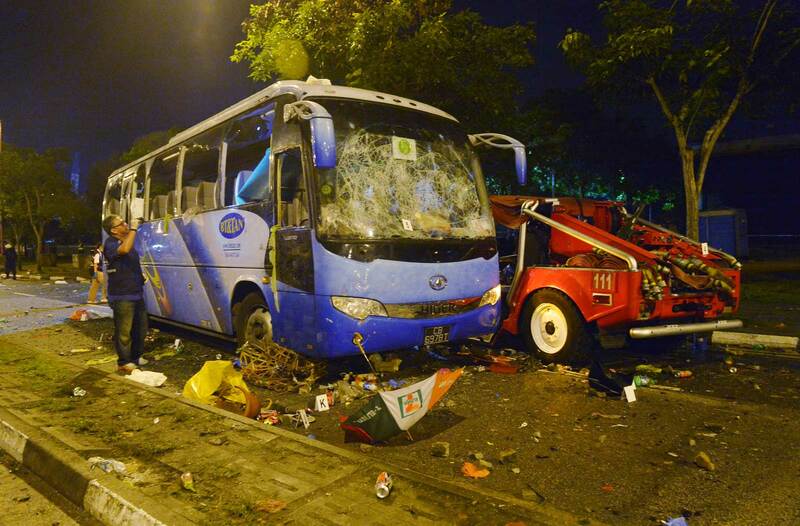 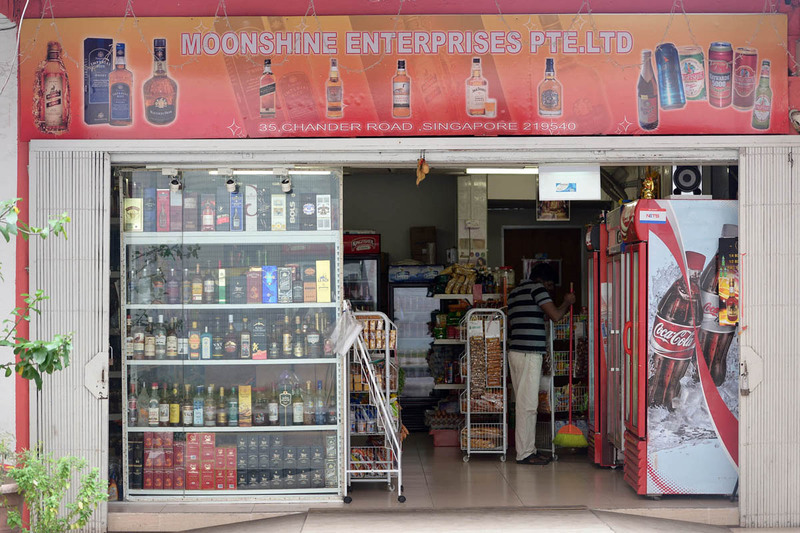 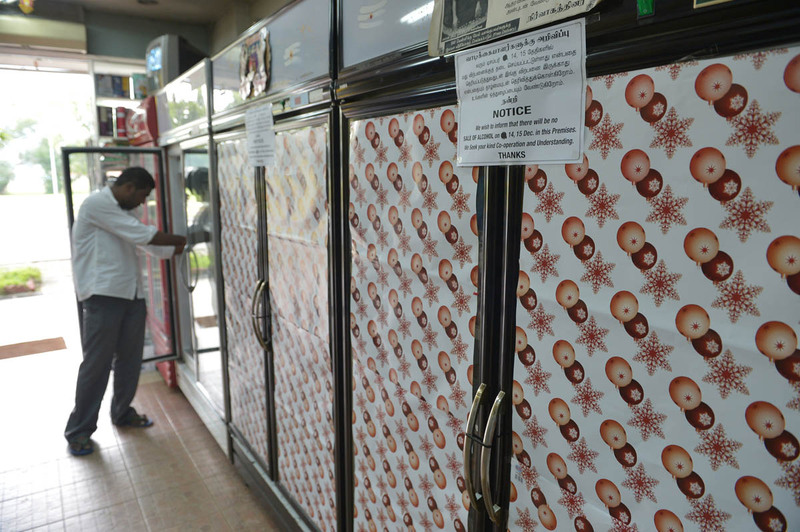 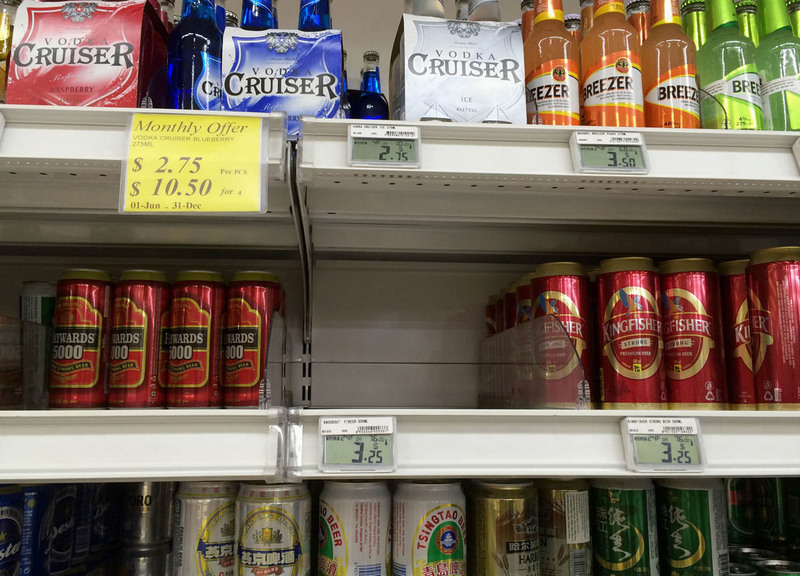 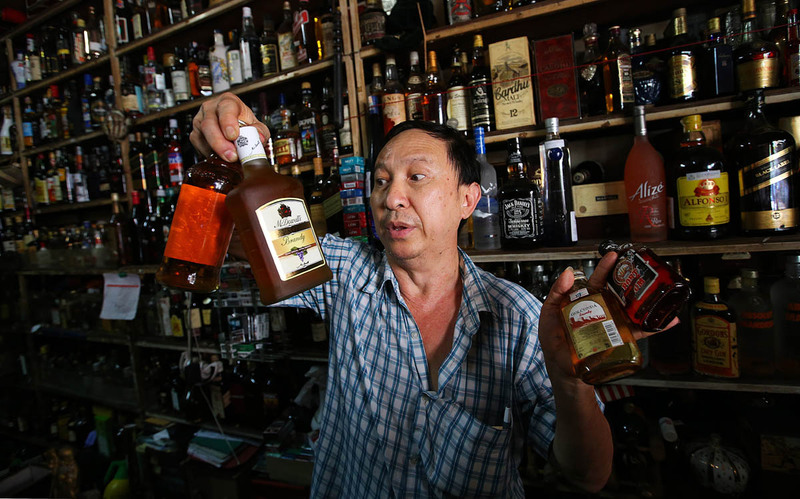 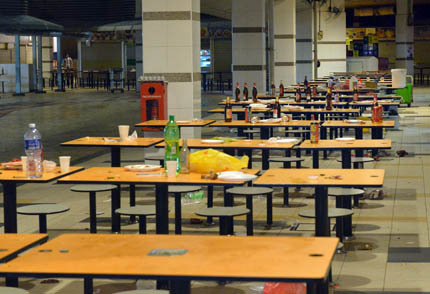 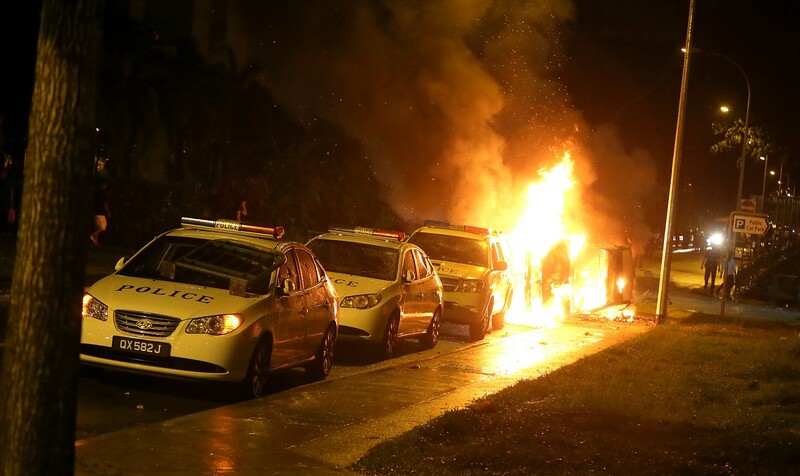 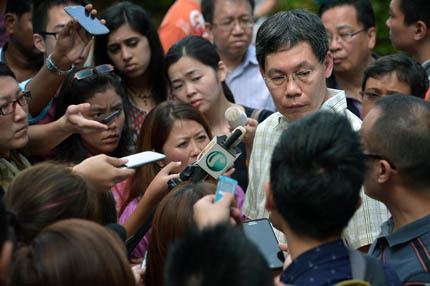 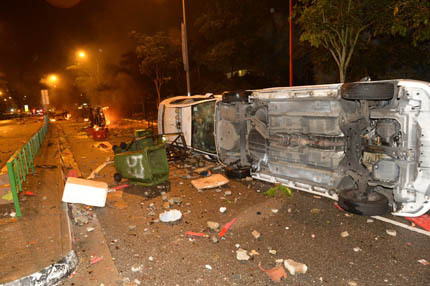 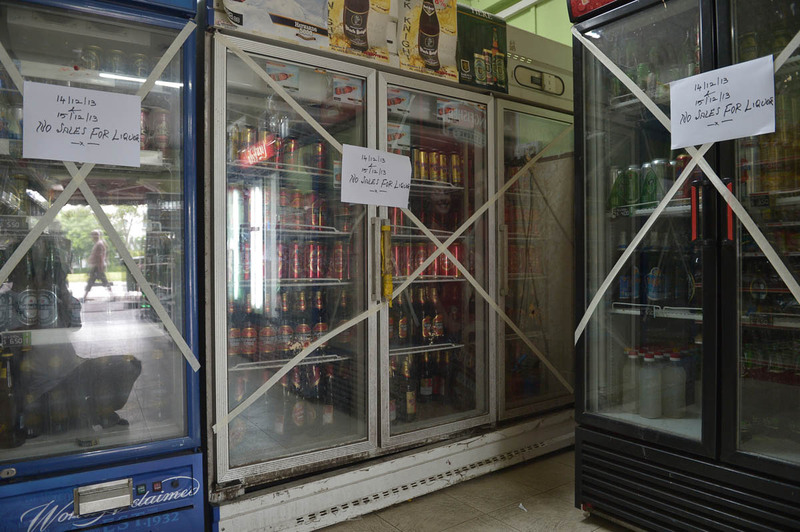 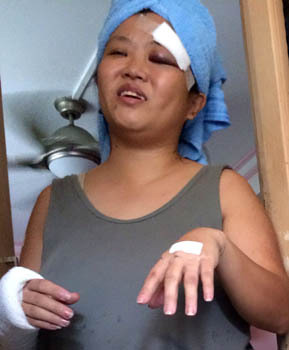 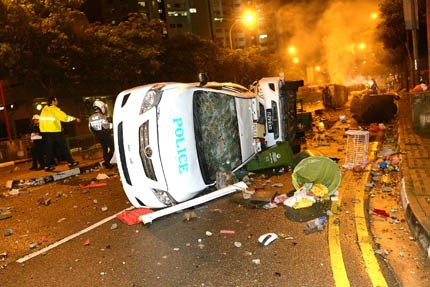 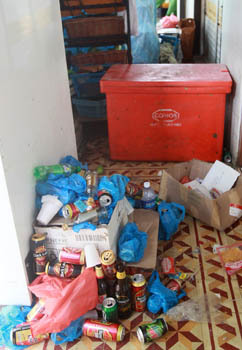 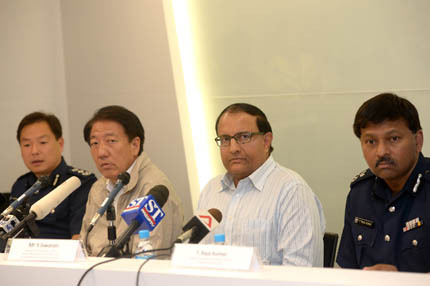 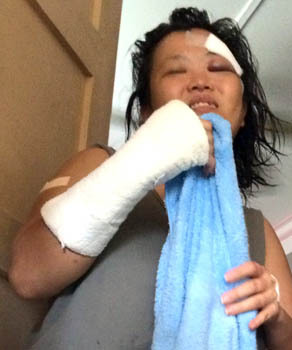 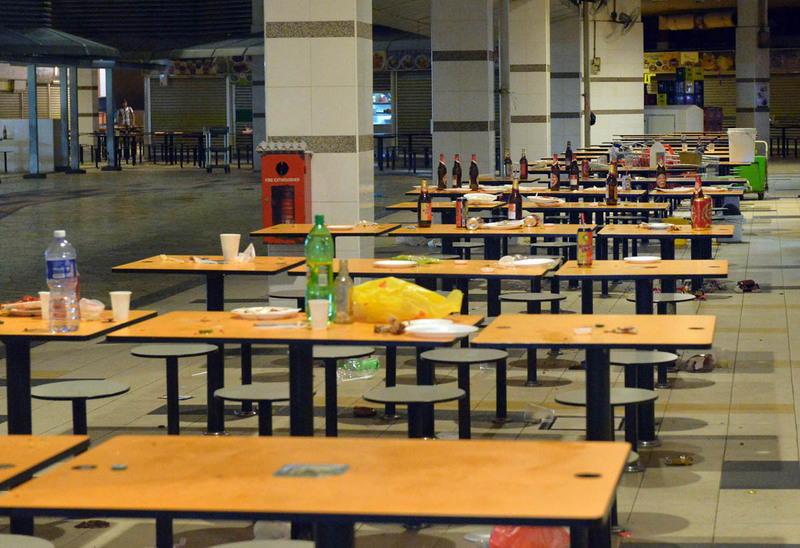 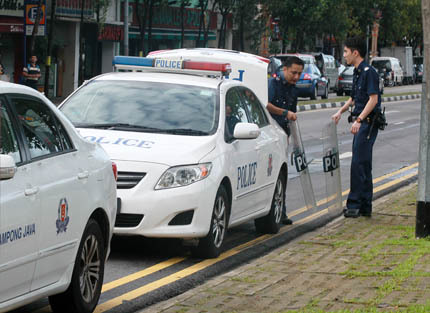 Supt Victor Ho Weng Foong, who is deputy director of the operations management division, had earlier said APOs could “detain” anyone who was breaking the law. 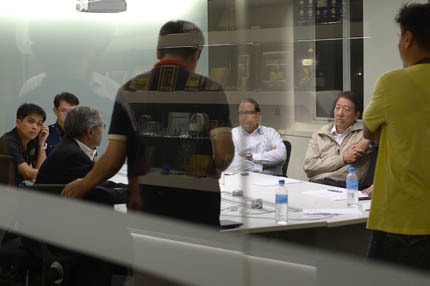 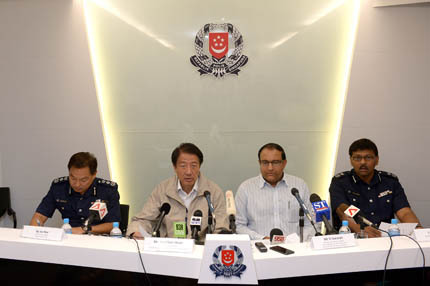 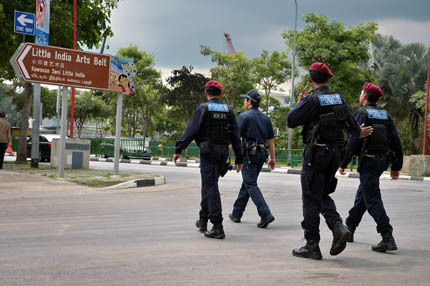 Auxiliary police officers (APOs) might not have the powers to detain anyone, but they can arrest someone as a private citizen, a senior police officer told the Committee of Inquiry (COI) yesterday. 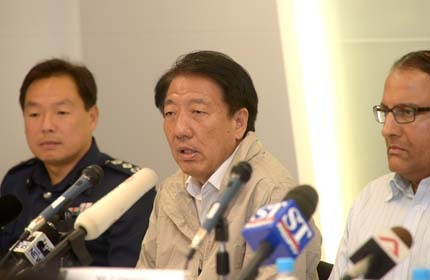 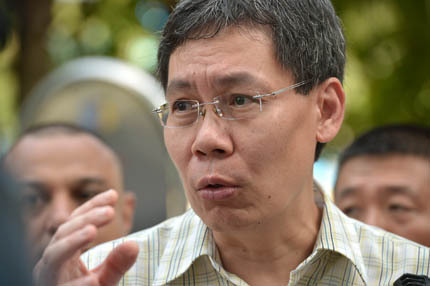 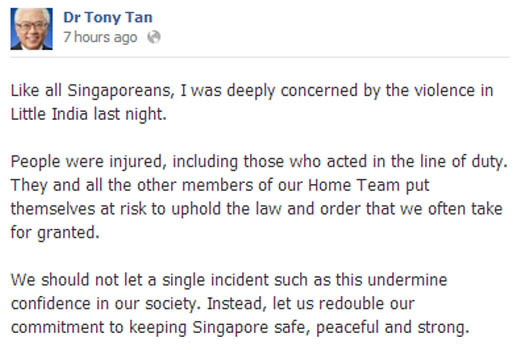 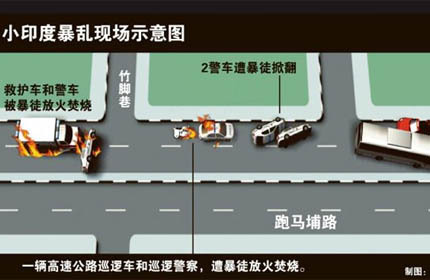 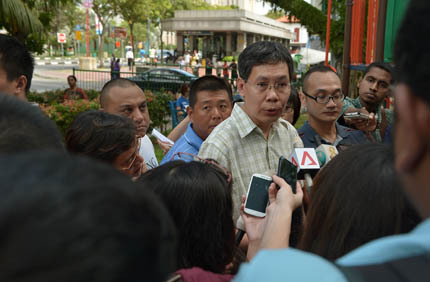 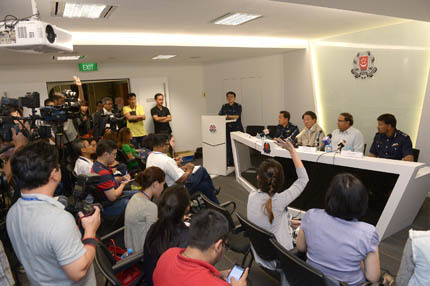 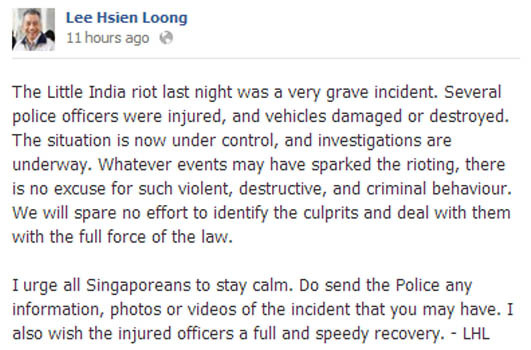 Supt Ho replied that under the Police Act, APOs did not have powers of arrest. 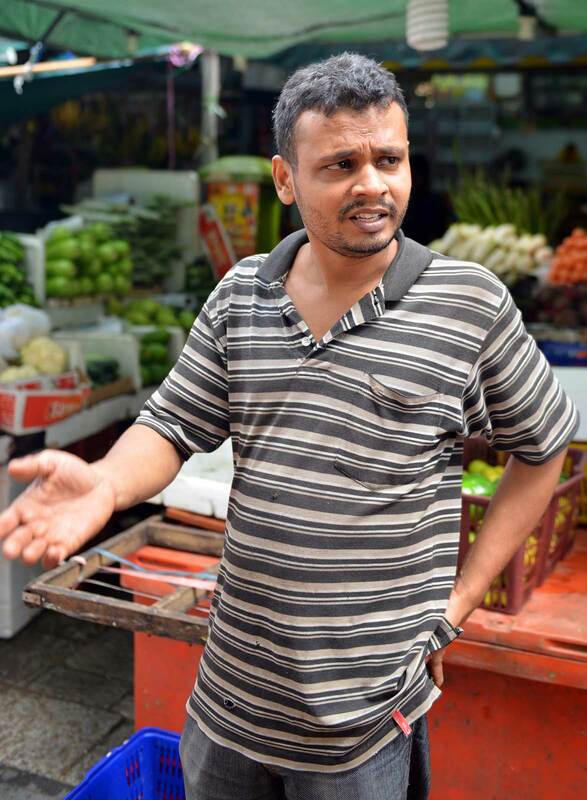 “But if they come across (someone who is breaking the law), they can arrest as a private citizen if (the offence being committed) is an arrestable and non-bailable offence,” he said. 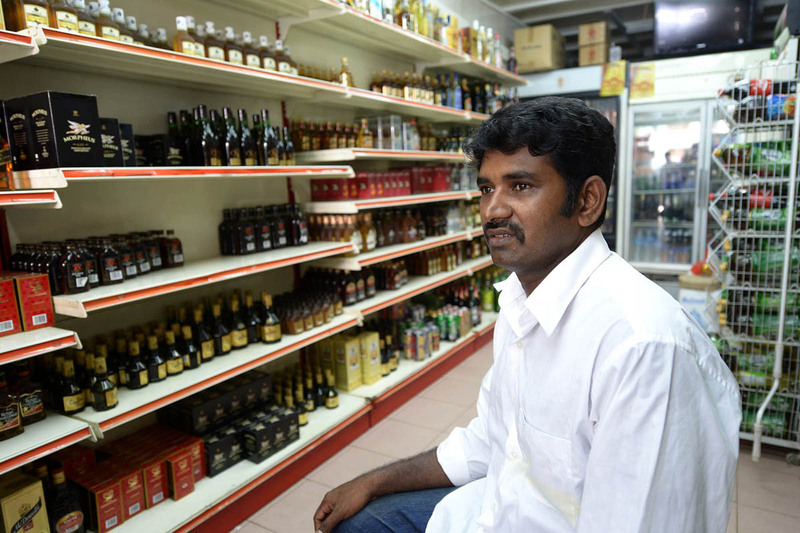 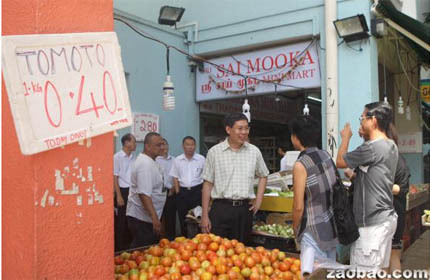 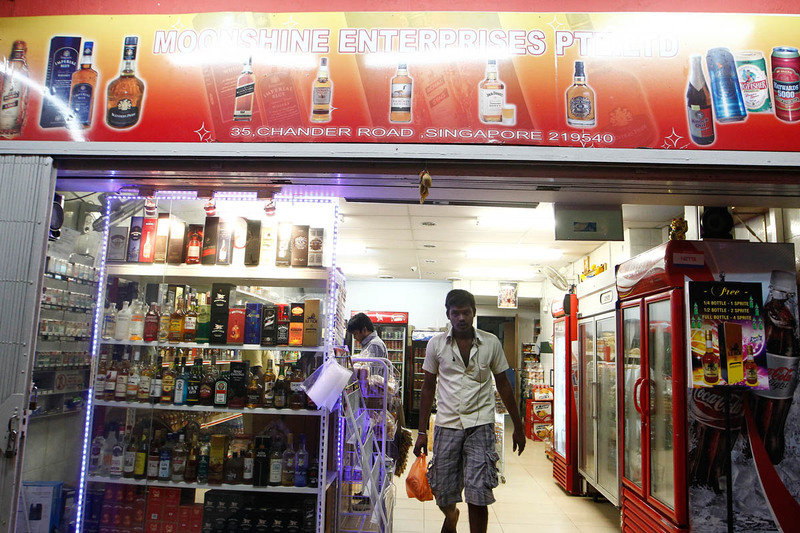 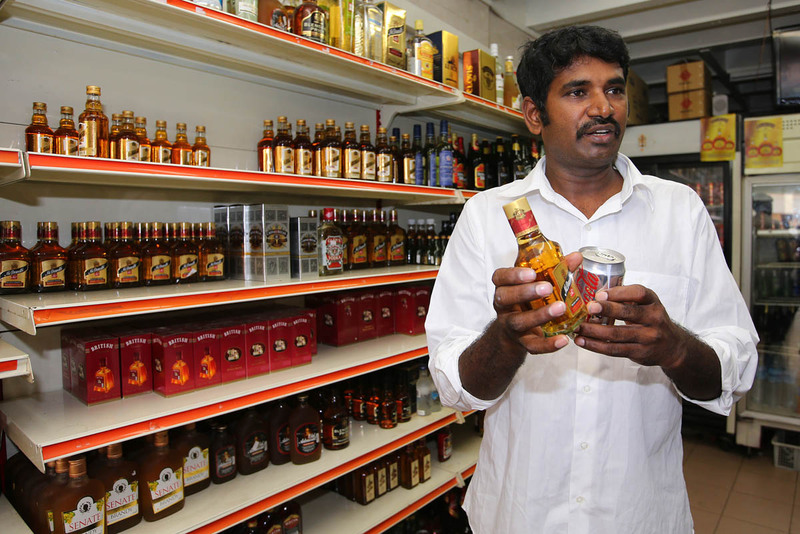 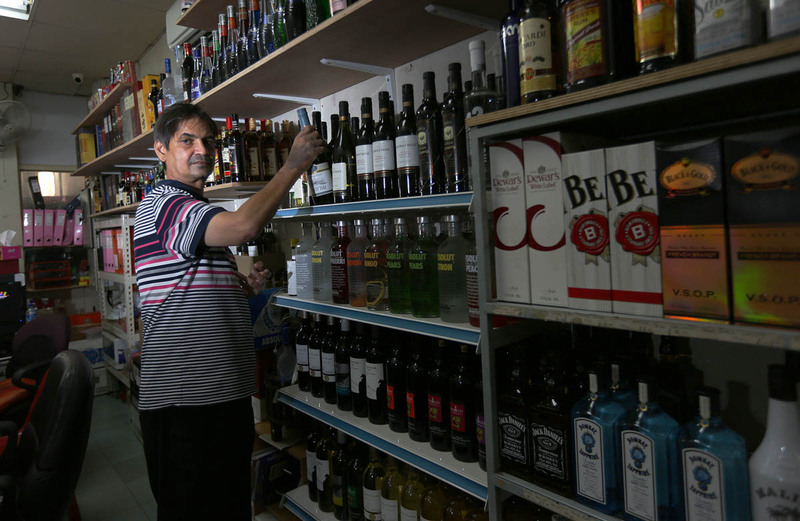 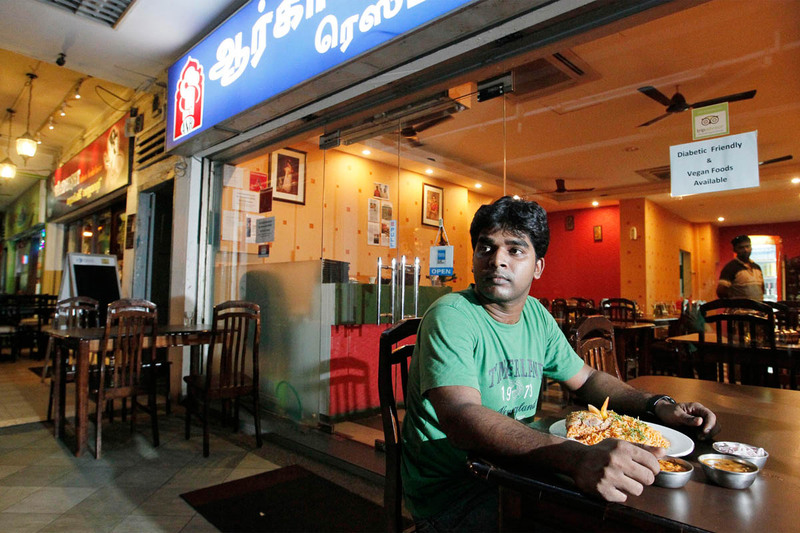 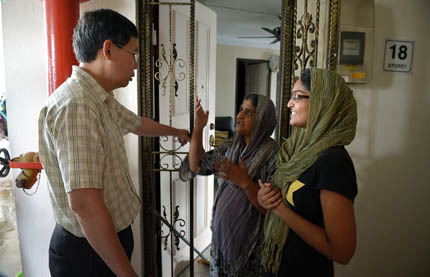 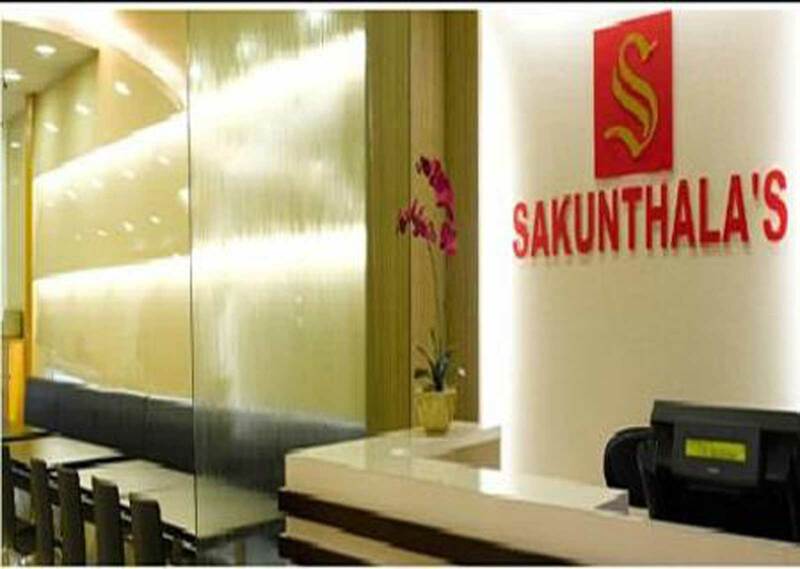 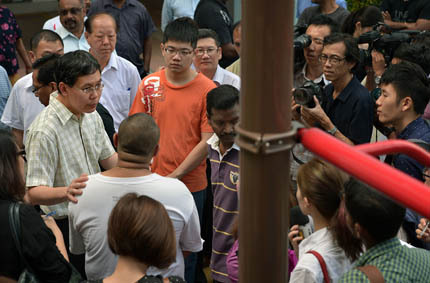 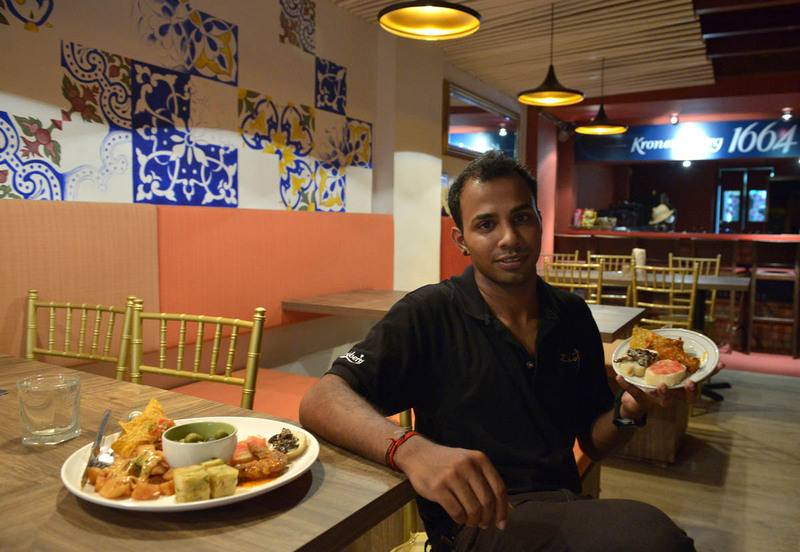 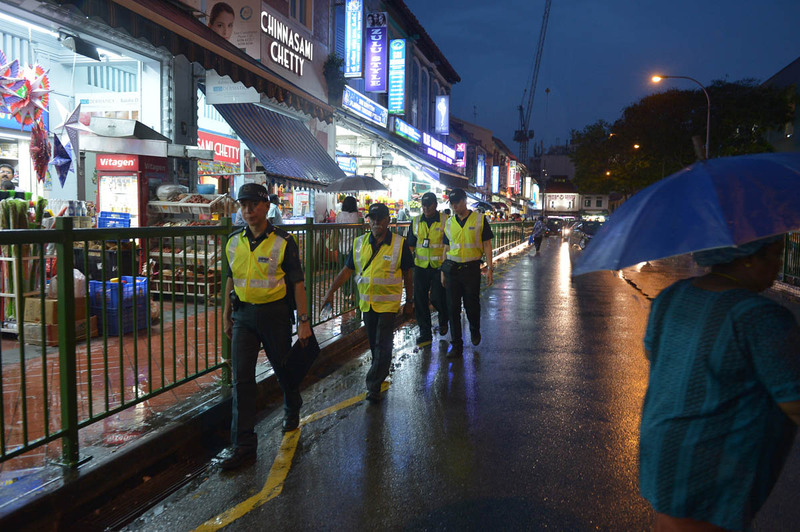 He explained that APOs have been hired to conduct foreign worker management in Little India since 2008, after a ministerial steering committee for foreign worker management was set up. 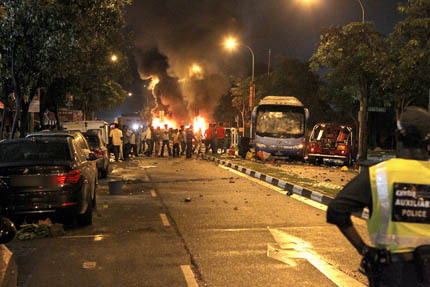 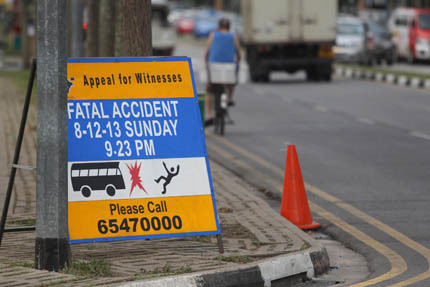 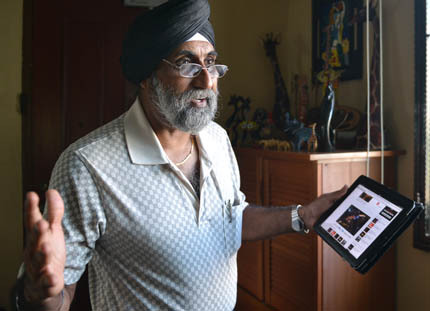 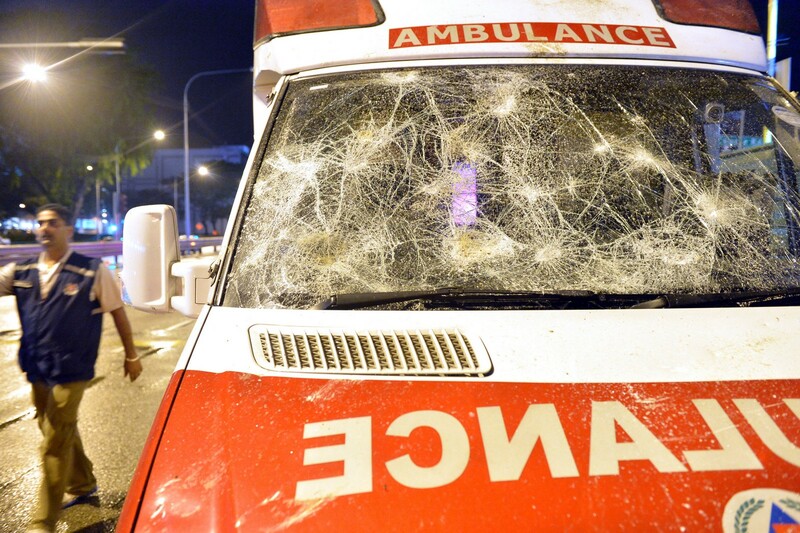 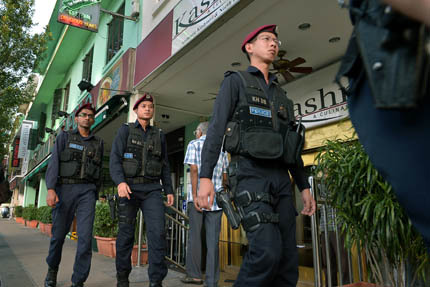 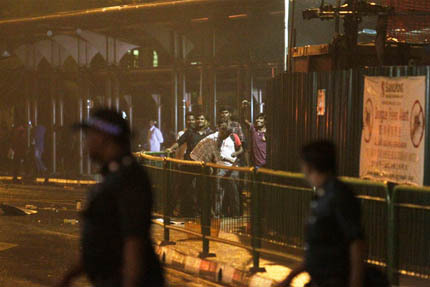 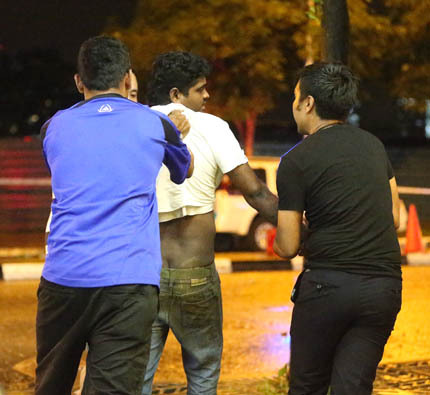 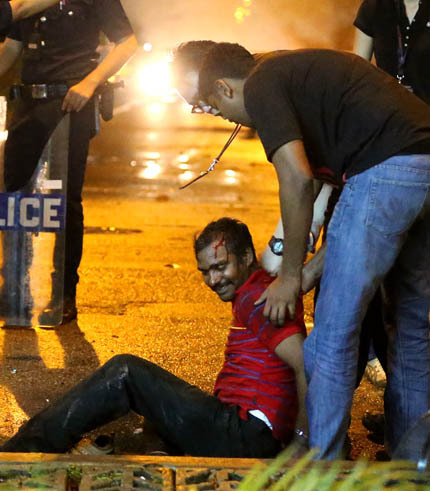 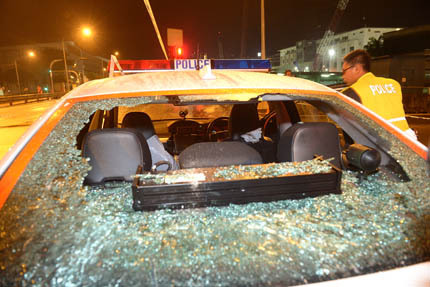 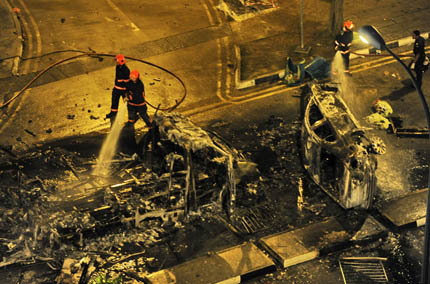 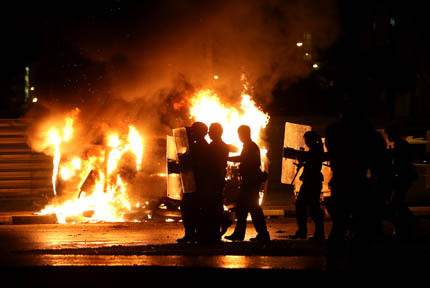 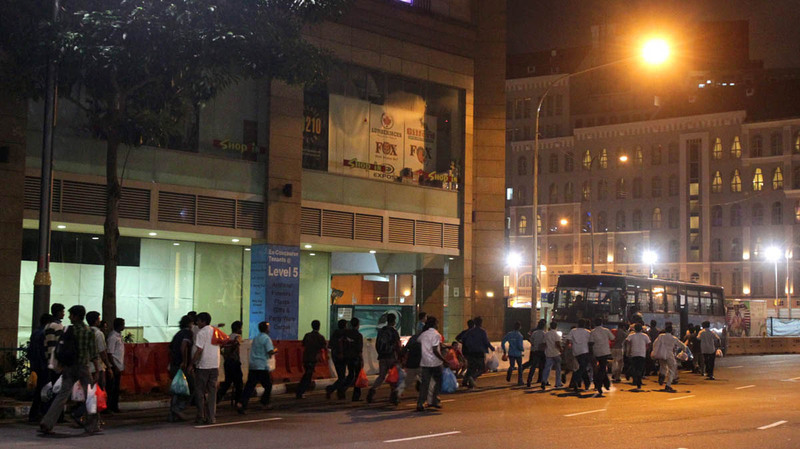 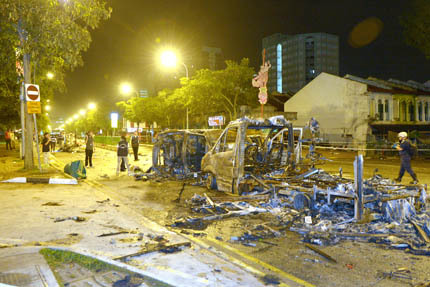 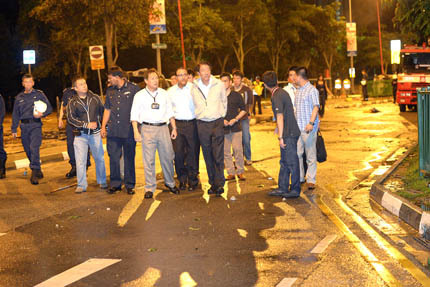 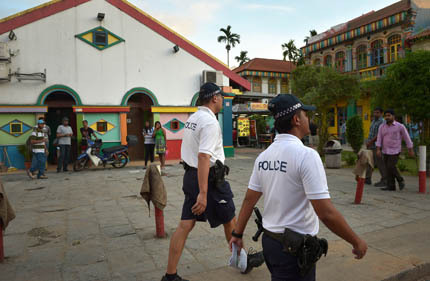 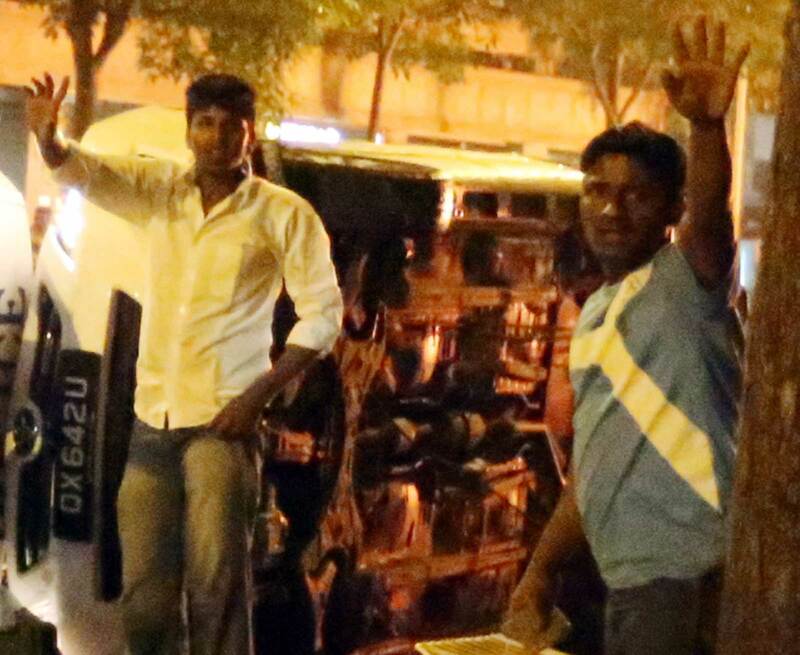 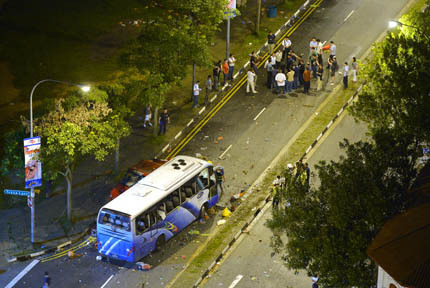 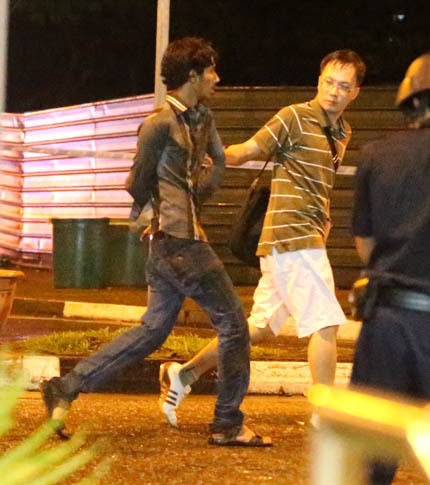 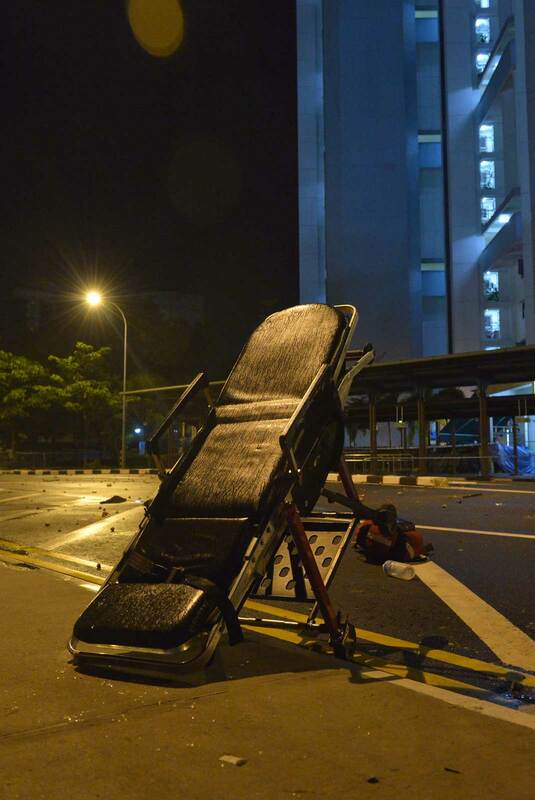 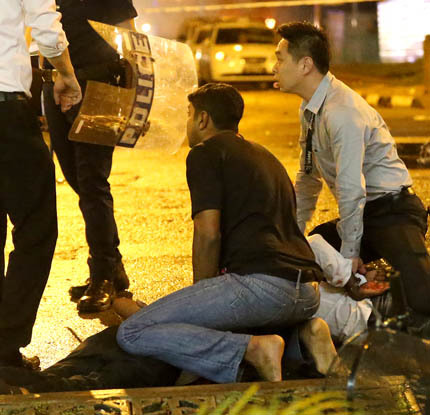 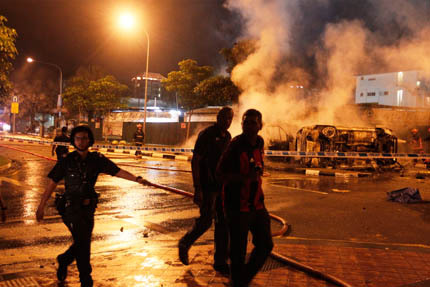 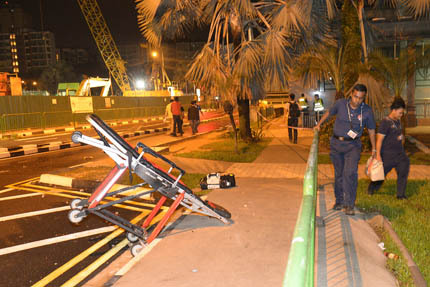 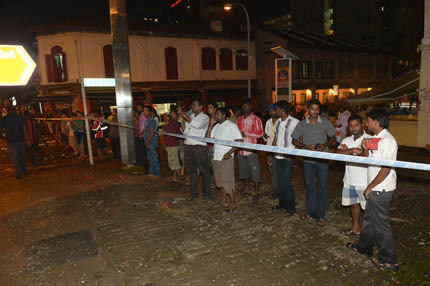 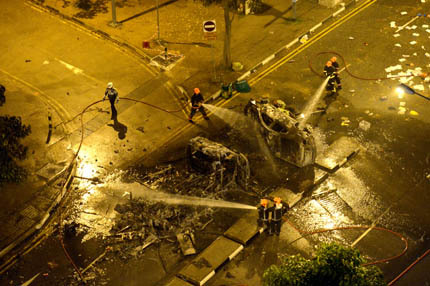 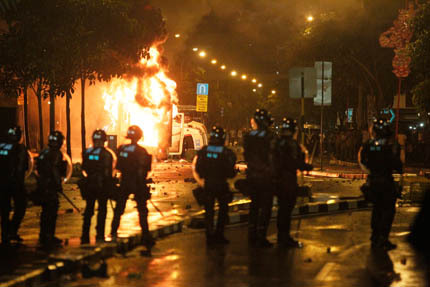 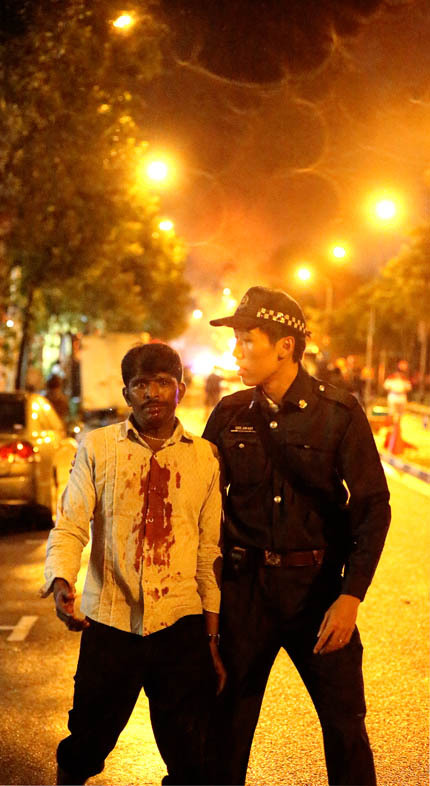 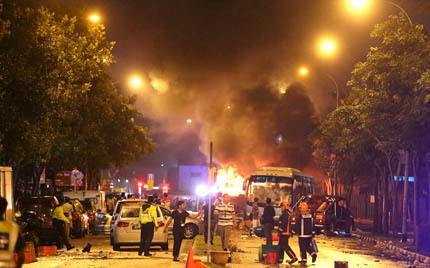 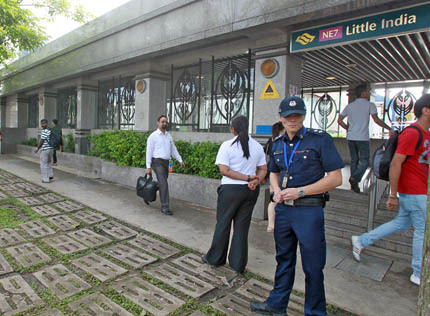 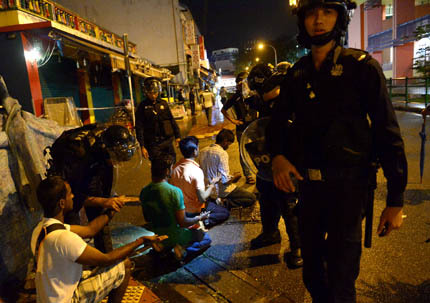 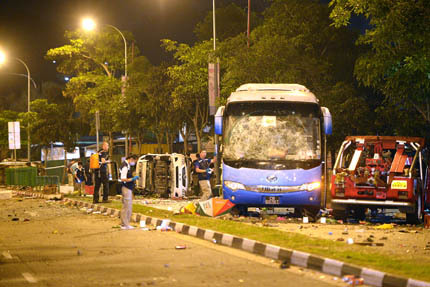 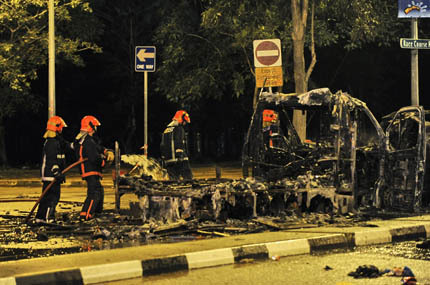 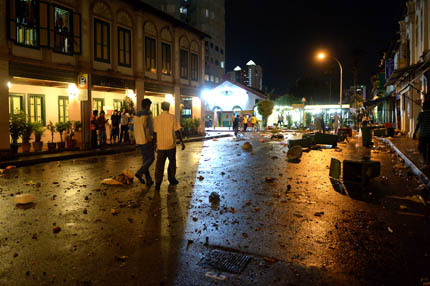 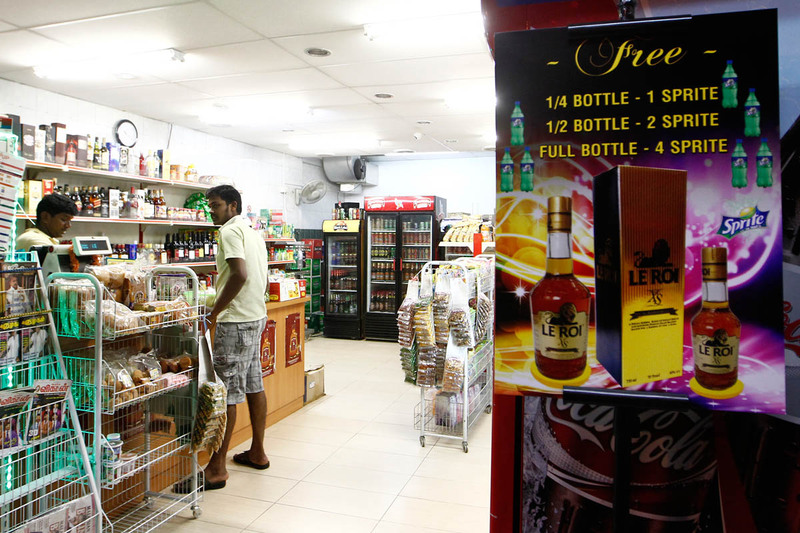 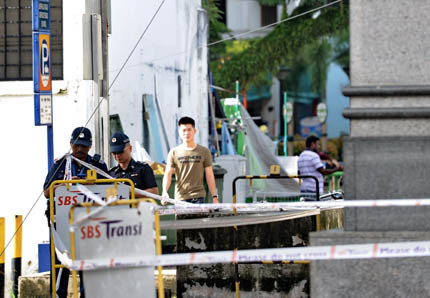 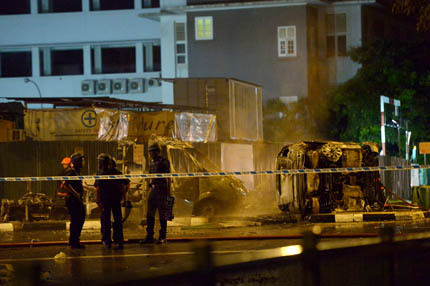 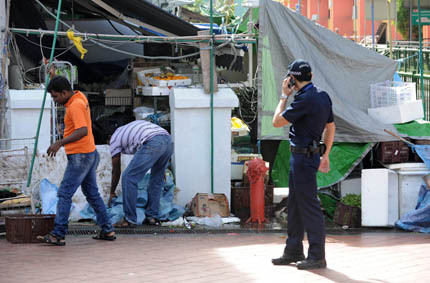 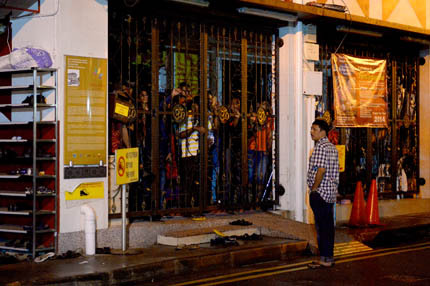 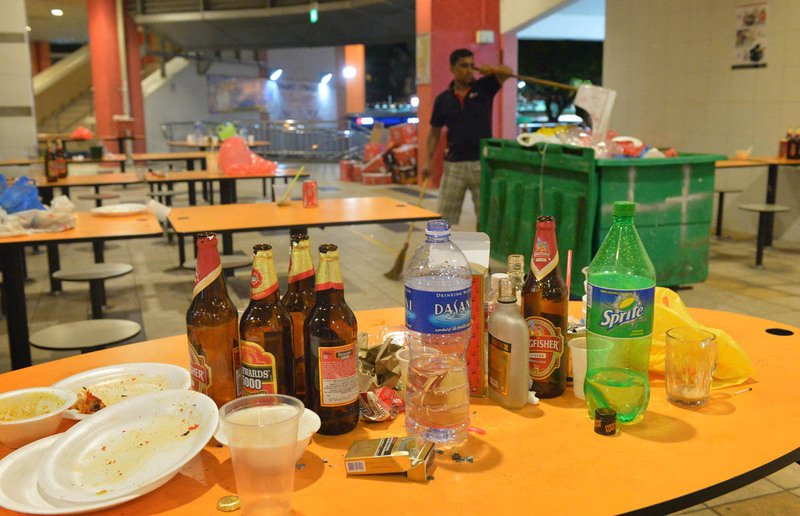 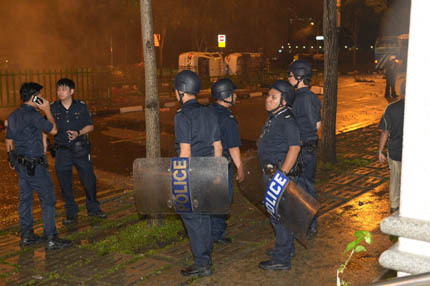 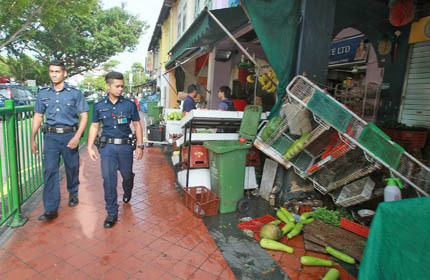 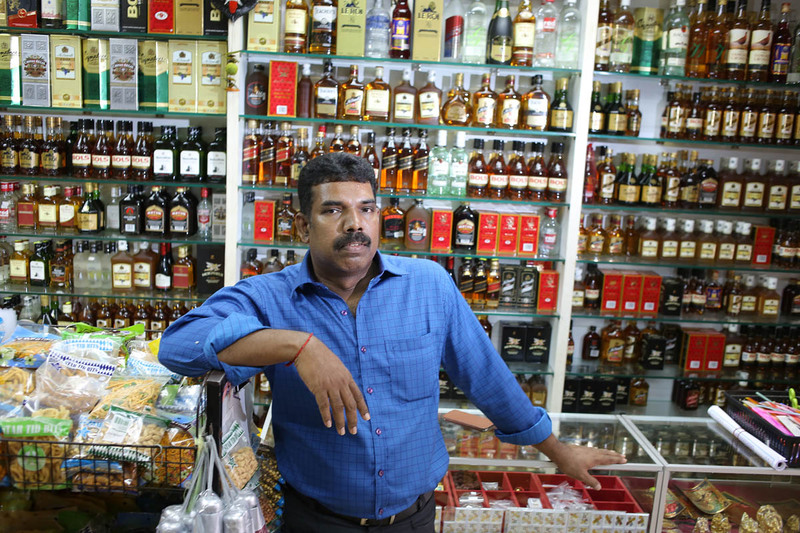 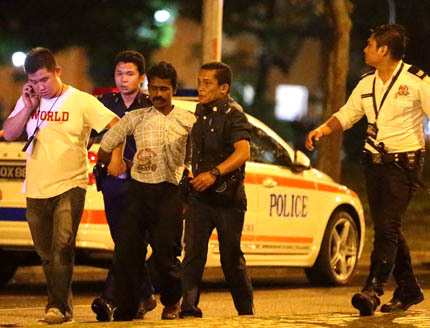 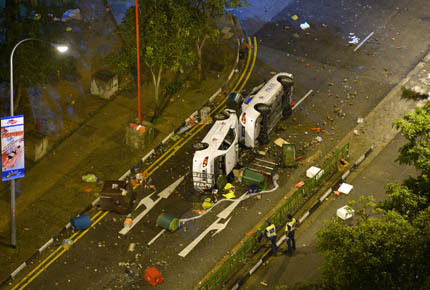 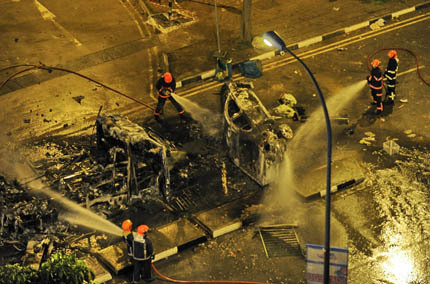 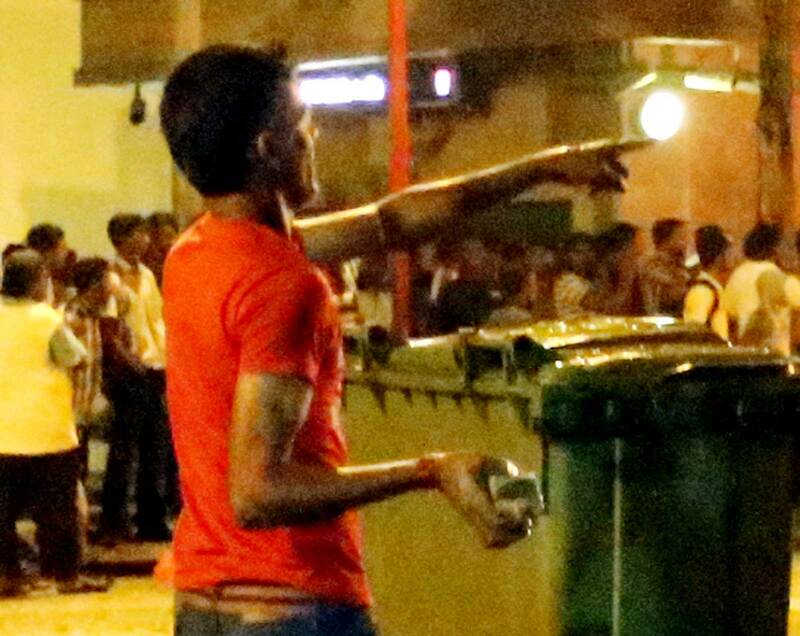 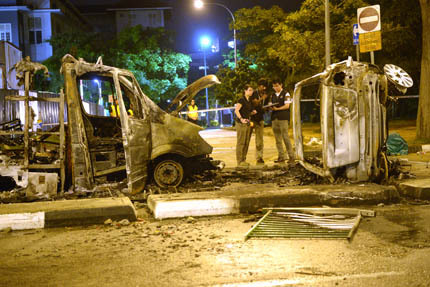 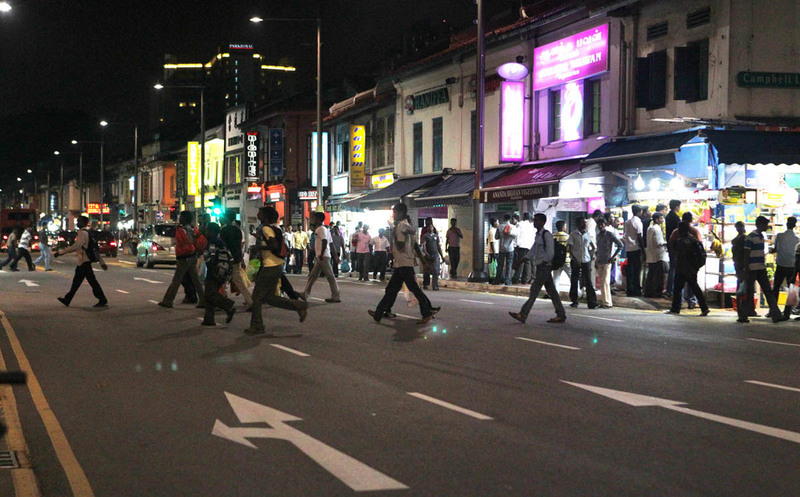 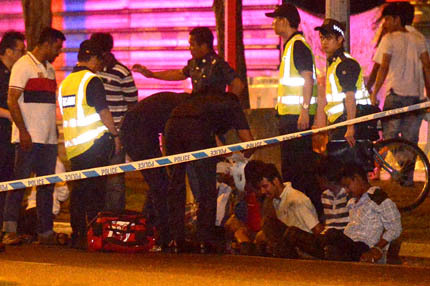 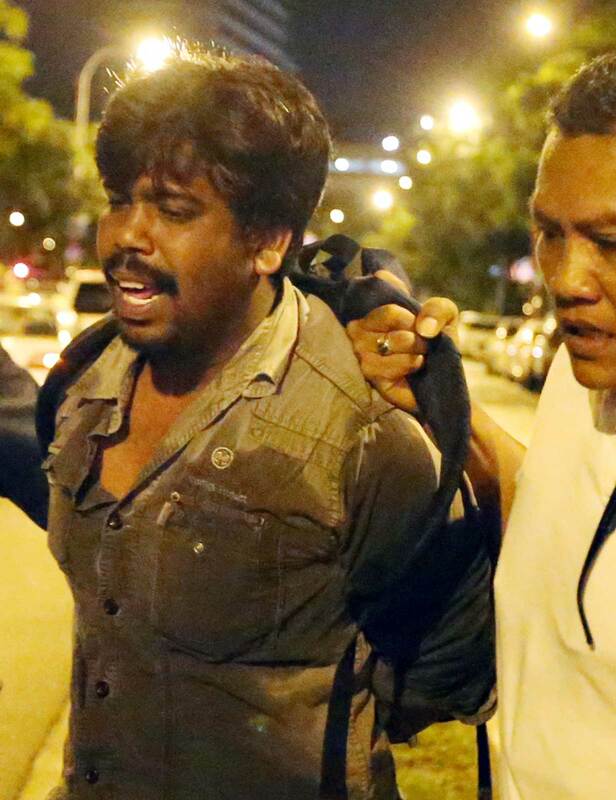 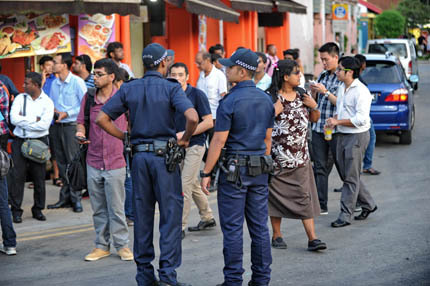 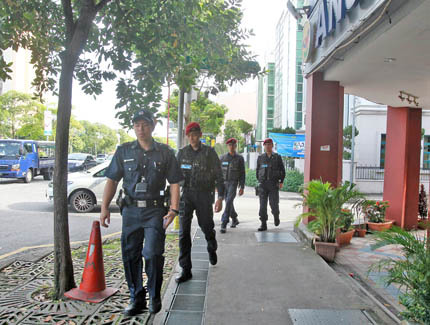 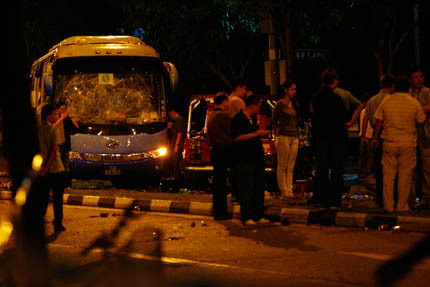 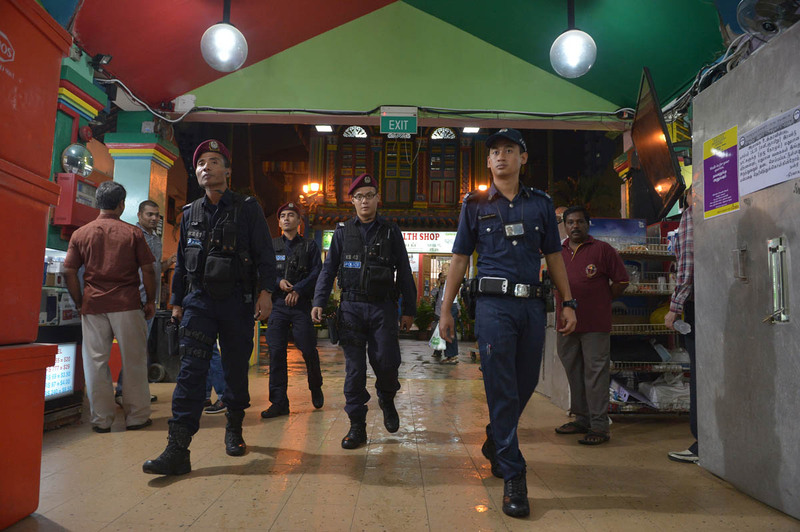 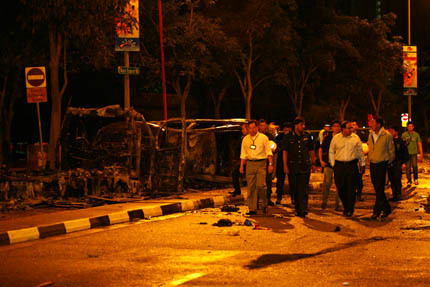 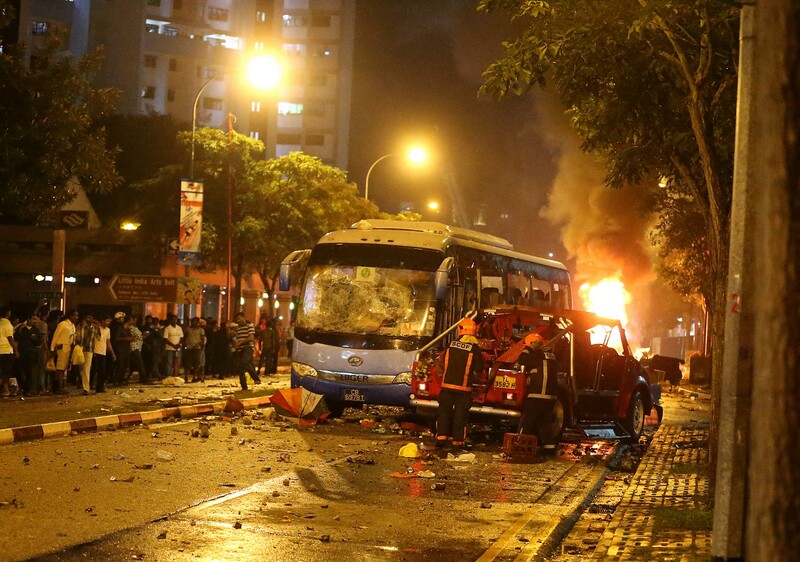 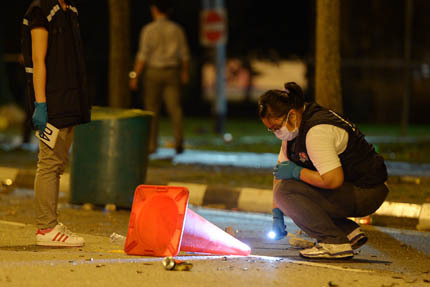 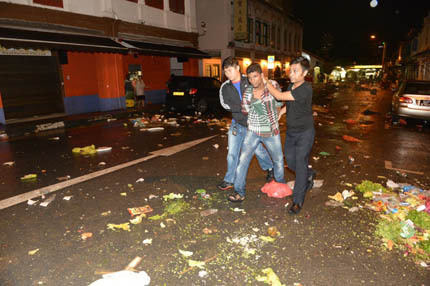 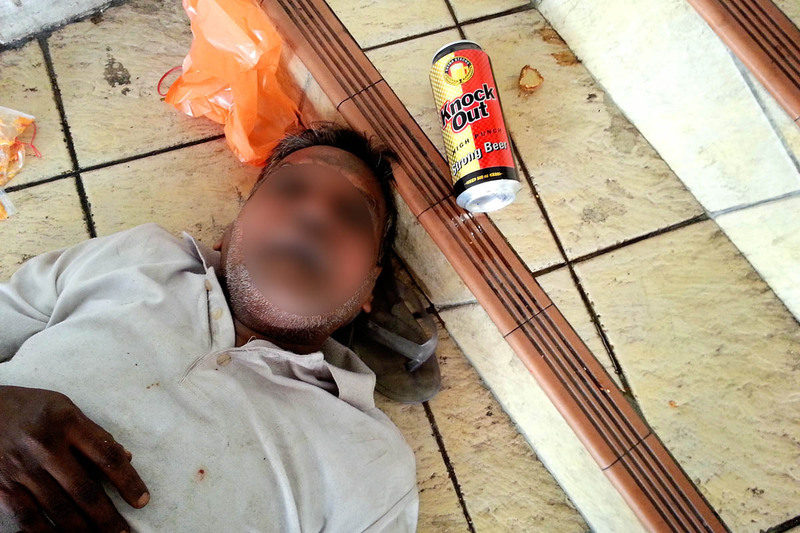 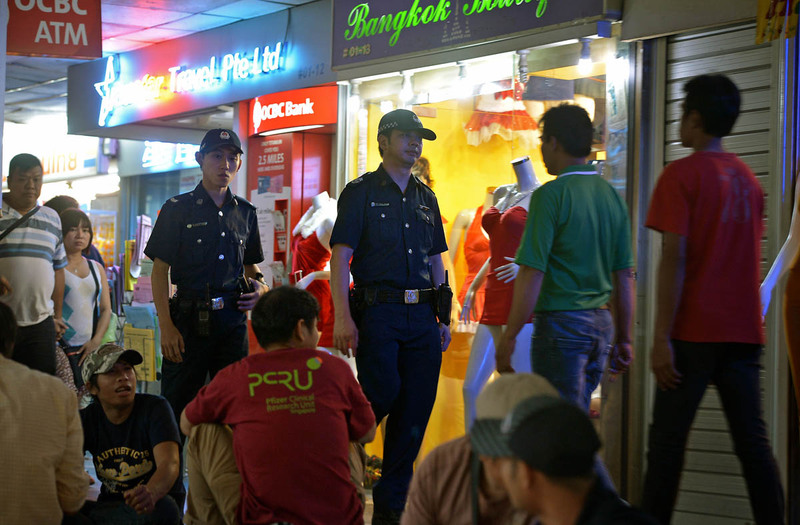 In the beginning, eight teams of three officers were sent to patrol only Little India. 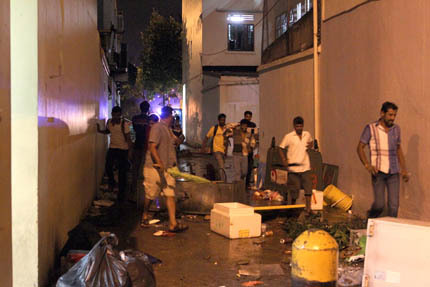 By December 2012, there were 63 APO teams patrolling 23 different areas on weekends. 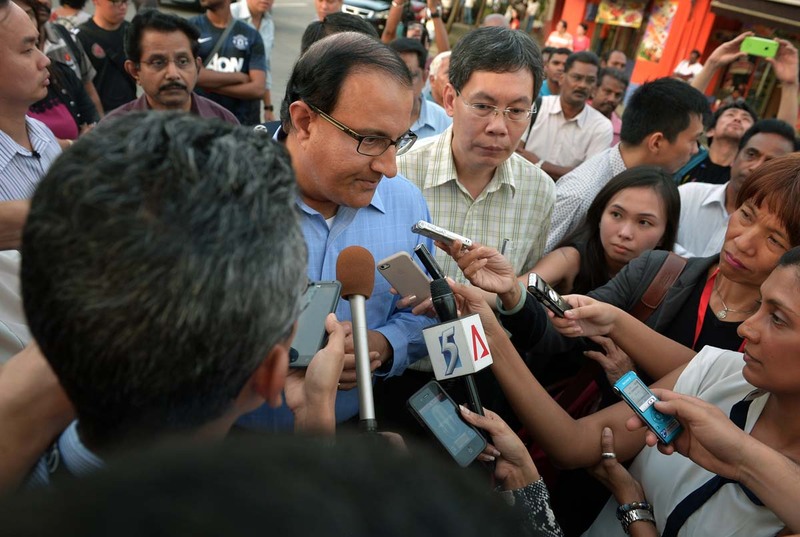 Earlier, a representative from the Little India Task Force took the witness stand. 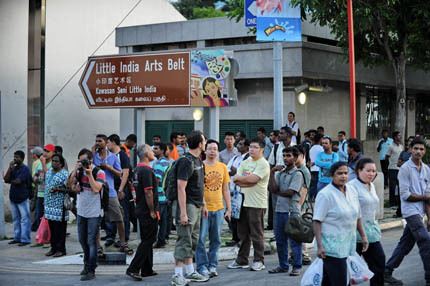 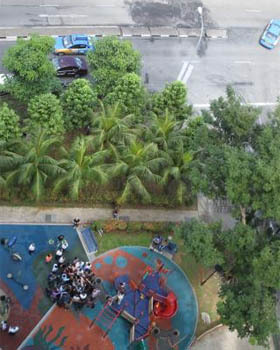 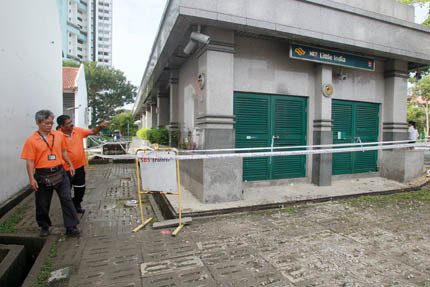 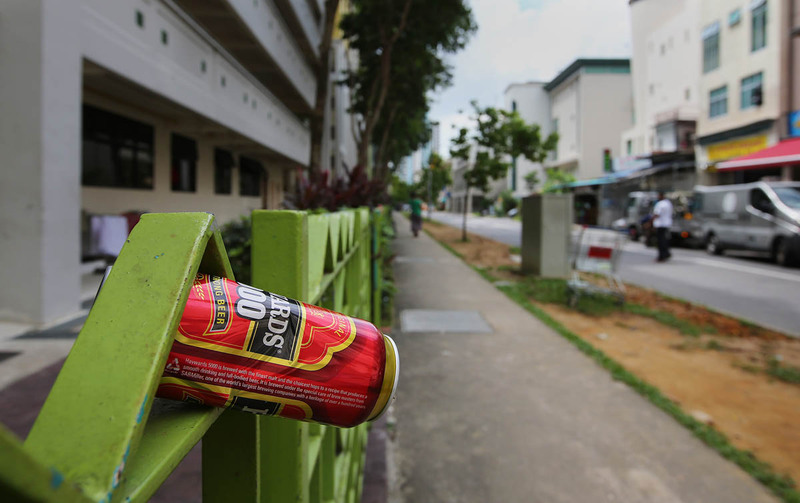 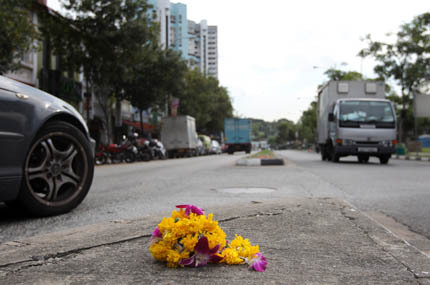 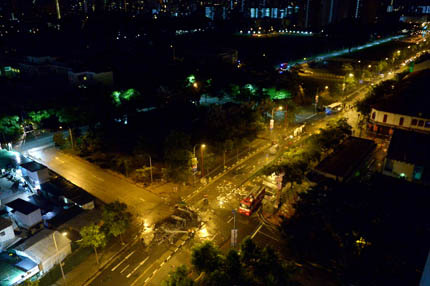 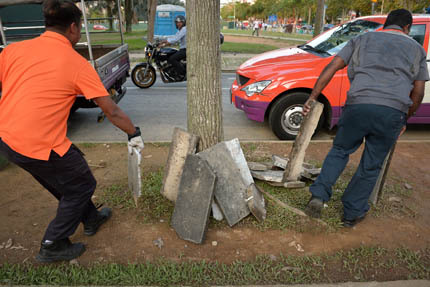 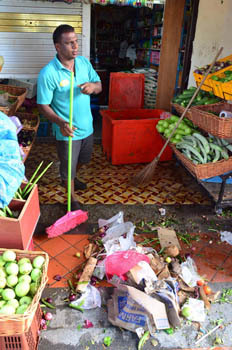 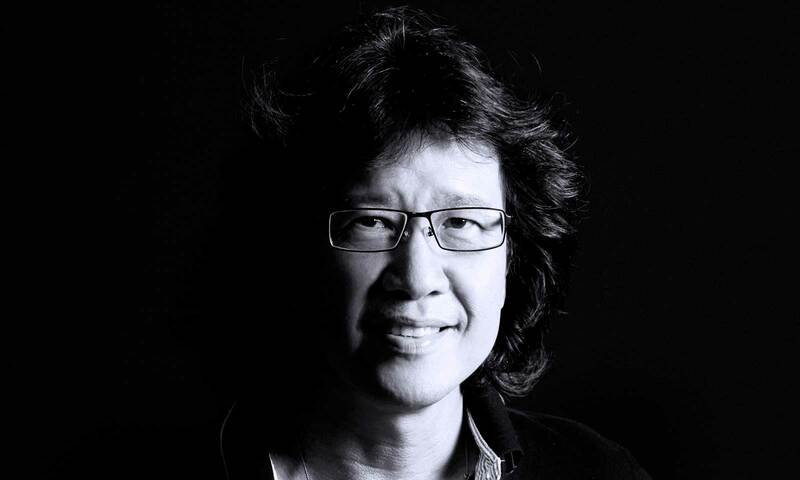 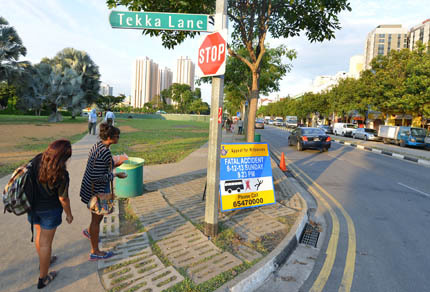 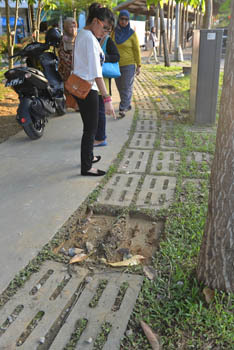 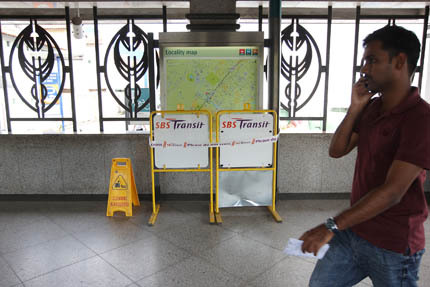 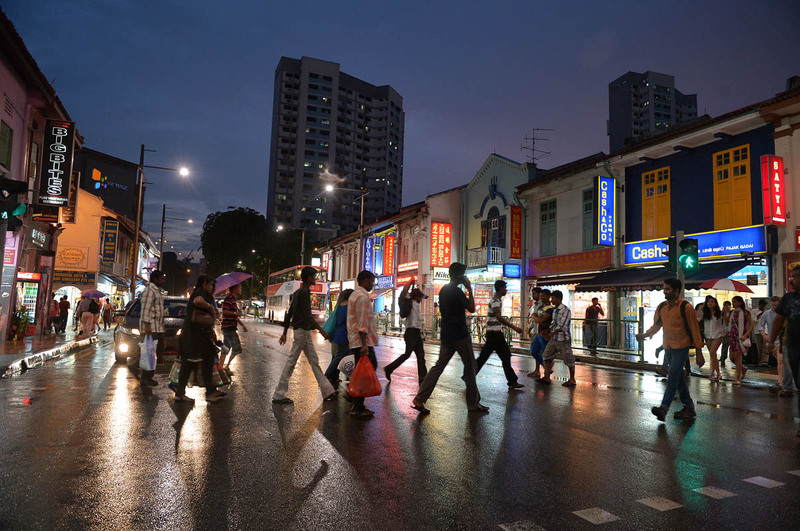 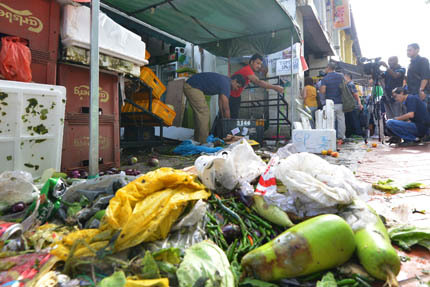 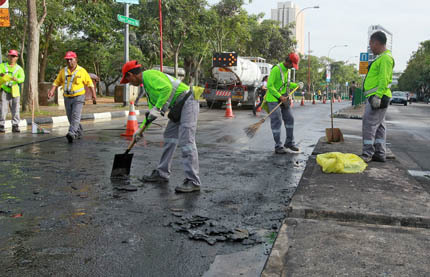 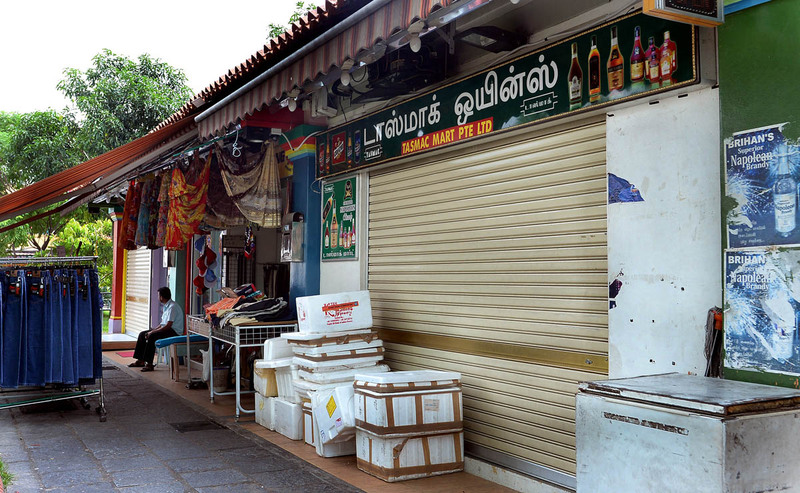 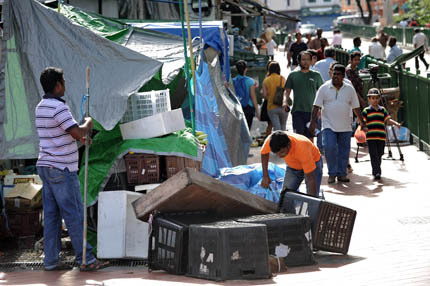 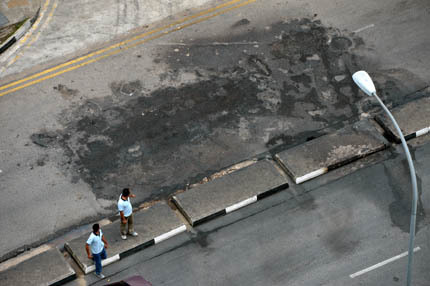 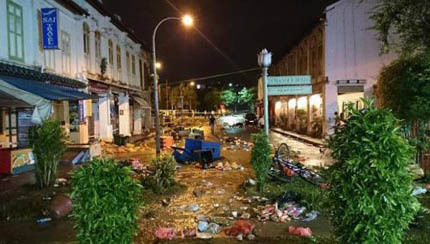 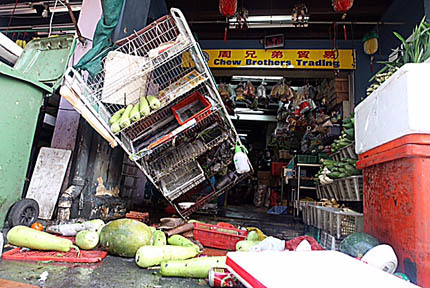 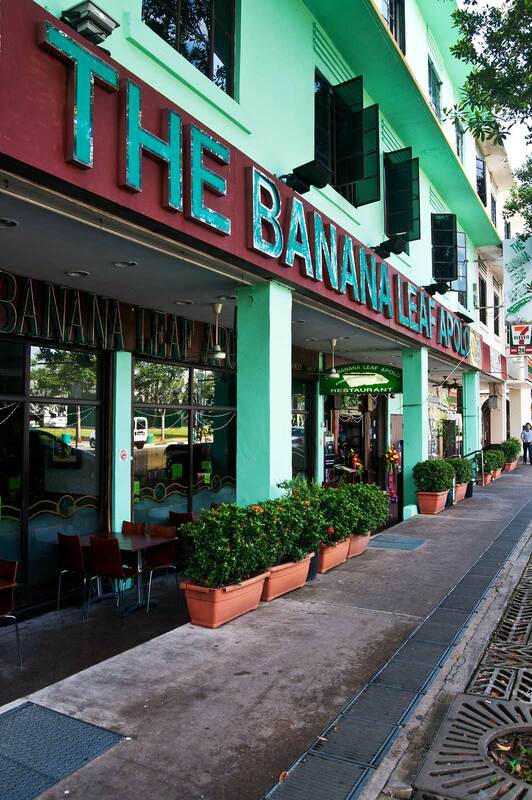 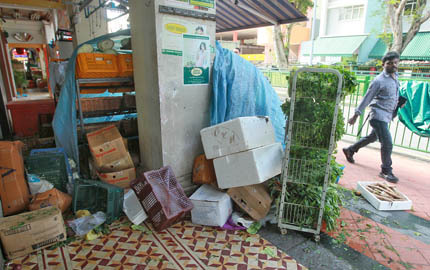 Mr Ler Seng Ann, group director for conservation and development services at the Urban Redevelopment Authority, said works have been done throughout Little India to conserve and improve the environment. 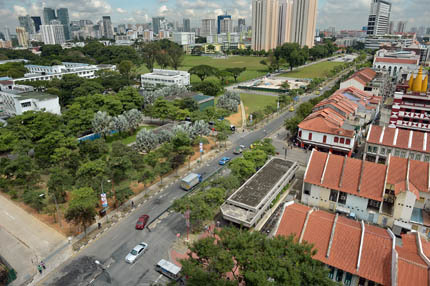 “I think there is a conscious effort (by) the Government not to sell state land in areas where foreign workers congregate,” he said, citing the example of a field along Birch Road.